One of the early settling families of Laredo, Texas is that of Juan Garcia Saldivar and Catharina de las Casas Martinez. 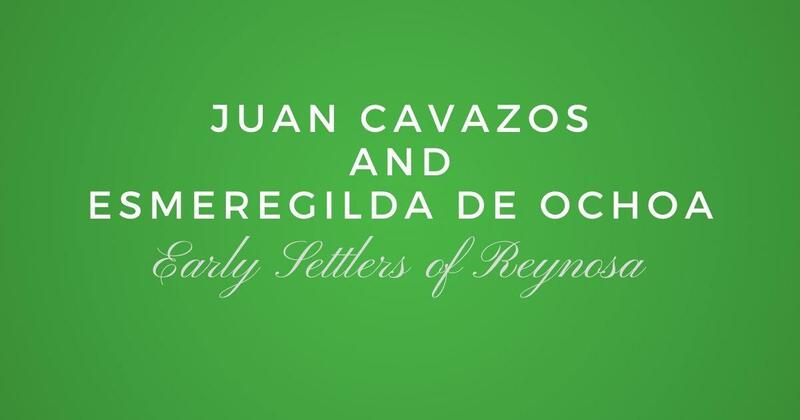 They are listed on the 1757 census of Laredo as follows: " Don Juan Garcia Zaldivar, casado con Doña Catarina de las Casas, todas armas, cinco caballos y dos sirvientes". 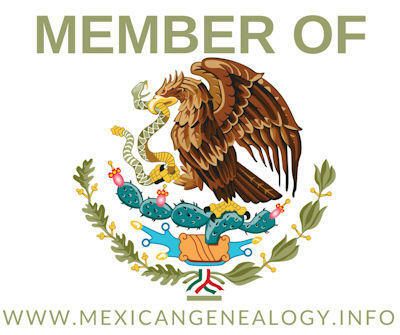 An early family of the Villa of Laredo is that of Jose Antonio Flores and Maria Gertrudis Bermudez. In the 1757 census of Laredo they are listed as follows: "Don Jose Flores, casado, tres hijos, todas armas, quince caballos y dos burros".